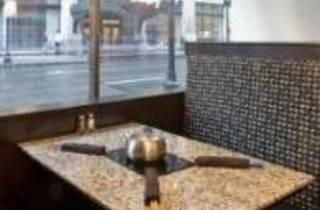 Welcome to The Melting Pot. We offer a truly unique dining experience created by the art of fondue. 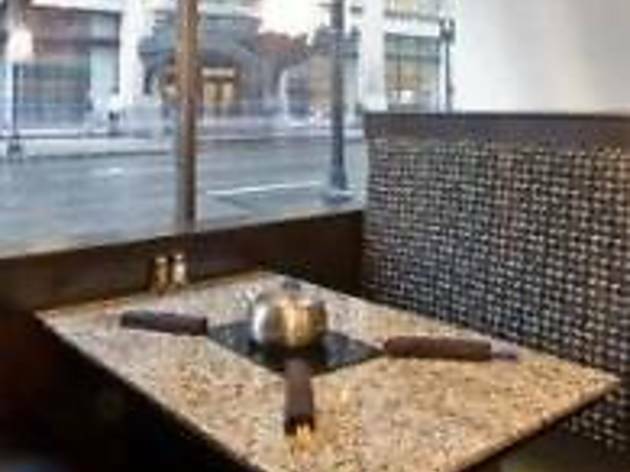 Whether you're celebrating a birthday, anniversary, a long overdue date night, or celebrating with a group, The Melting Pot Restaurant is perfect for any occasion. Tailor your visit with a four-course dining experience including cheese fondue, salad, entree and dessert. Or, come by for cheese fondue paired with that perfect glass of wine from our extensive selection. That's not to say, we haven't had more than a few stop by to satisfy that chocolate craving after a movie. Make reservations today, and see what people are talking about.